Have you ever been on sales call that was going nowhere after you just delivered an excellent presentation that meets the customer’s needs, but the customer is not willing to sign the deal? You know that there is a hidden objection, but the customer is not going to spill the beans. You try asking them what concerns them about moving forward or what information they need to make a decision, but they do not give you an answer. You try to do this without coming off to pushy, but still you do not know their secret objection. Next time you encounter this, use the “Columbo Close” otherwise known as the “Door Knob Sales Close.” The Columbo Close was named after the Peter Falk’s role Columbo. Columbo was a detective that had an ingenious way of getting the information that he would need from a suspect in order to solve the case. Many time the suspect would be getting upset and would begin to clam up from Columbo’s questions. When Columbo would recognize this happening, he would tell his suspect that he was leaving. The suspect would feel relieved. They knew that the interrogation was almost over. The suspect would then begin to let their guard down. As Columbo got close to the door, he would turn and ask a final question. That question was usually the dagger question. Then suspect would reveal their guilt. The Price: Now that you have packed your things and are heading toward the door, the customer maybe willing to tell you that it is the price. This is your opportunity to address the objection. If you walk out now, the chances of the sale diminish significantly. The Product: Maybe they think your product stinks. Ask questions to understand why they feel that way. You possibly be able to overcome their hang-ups about your product. The Perception: The customer could feel that your product or service may not be able to fulfill their need. Begin to ask questions to find out why they think your product or service would not be the right solution. Once you clearly understand their concerns, take the time to address each one with data, sales aids or testimonials. The Producer: Sometimes they do not like the company. They gave you a chance to show them what your company could do, but their feelings were not changed. You then need to sell yourself more than the company. Explain to them that they are buying you. The Person: You could be that the reason they did not buy. This is the toughest objection to take, but at least you could ask the prospect what it is you did to lose the sale. You can then use that information and use that for the REST of your sales career. 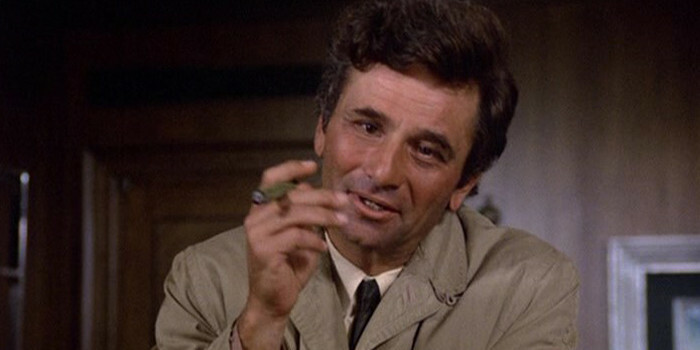 The greatest feature of the Columbo Sales Close Technique is that the prospect’s guard is down. They feel like the sales call is almost over and they will appease you by answering your question. Remember, this question is the money question. 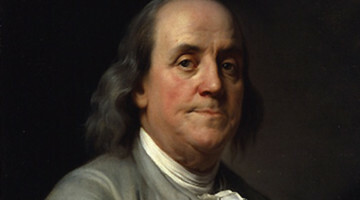 It is the one that gets you into their wallet or purse and your commission. If you walk out the door without asking your doorknob question, you may never get the chance too.